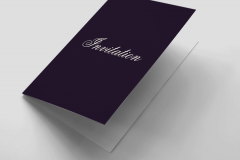 It could be a VIP opening, a 40th Birthday or even a wedding - Our invitations are amazing quality especially when coupled with our design services. However, we're also happy to take your print-ready artwork too. What is three + nine? The invitation has a long and illustrious history. Dating back as far as the 18th century, British and French aristocracy would use them to inform other members of High Society of upcoming cake-eating afternoons and the like. Back then, Calligraphy was used as a sign of elitism and to mass-produce was considered vulgar. Today, no one has the luxury or the time to write hundreds of invitations by hand and so the necessity for Invitation Printing was born. But you can still feel like a Duchess or a Lord by sending the highest quality summoning to your guests with a fine finish and beautiful design. This can be done on Gloss, Matt or Velvet Lamination to achieve just the effect you’re looking for, and if you need creative inspiration and don’t have a design ready our team can put together something that unveils your occasion in your own unique style. 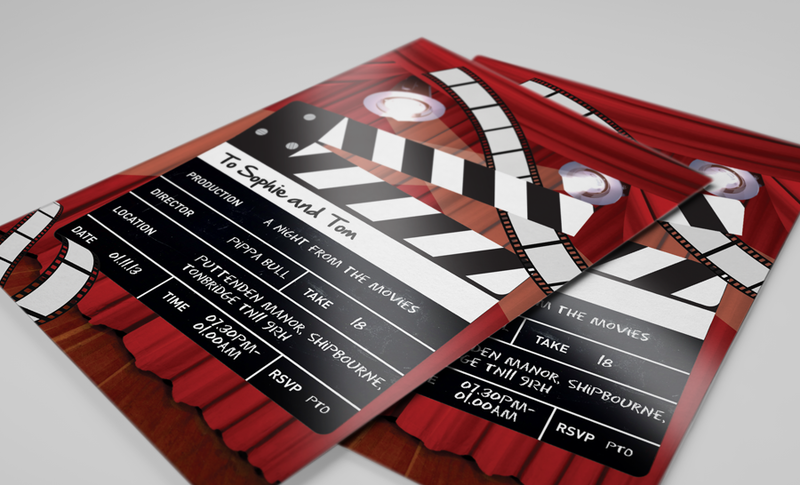 Invitation printing is the perfect way to set the tone and create anticipation for an upcoming event. Be it a wedding or a work-do, a christening or a Christmas party – you can show people you care about them being there with a communication worthy of Marie Antoinette herself. If the specifications above do not meet your needs. 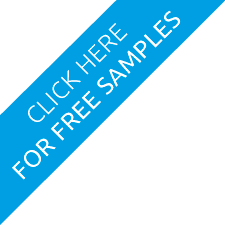 Then just ask and we can supply you with a bespoke quote for your Printed Invite Requirements. Don't delay and request a bespoke quote now.